German researchers analyzed a sample of 13,000 Android applications and found that more than 1,000 contained serious flaws in their SSL implementations. The researchers from Leibniz University in Hannover and Philipps University of Marburg published this paper (PDF), showing their findings. They found that 17 percent of the SSL-using apps in their sample suffered from implementations that potentially made them vulnerable to man-in-the-middle MITM attacks. The researchers claim they were “able to capture credentials from American Express, Diners Club PayPal, bank accounts, Facebook, Twitter, Google, Yahoo, Microsoft Live ID, Box, WordPress, remote control servers, arbitrary e-mail accounts, and IBM Sametime”. 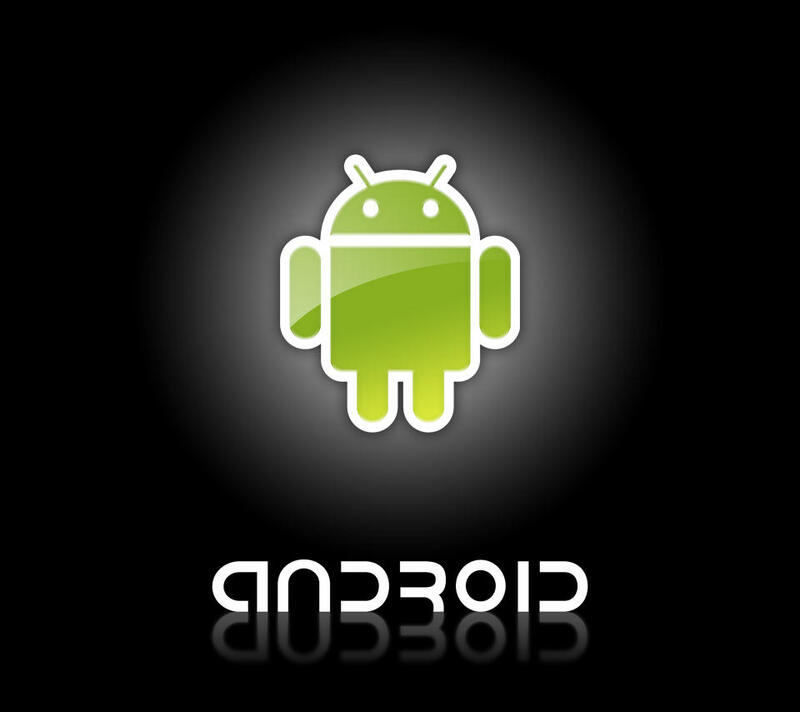 This issue has come about because of developers misusing the SSL settings the Android API offers. Examples given by the researchers including apps that are instructed to trust all certificates presented to them. (There were 21 of 100 apps selected for a MITM test) of that 20 of the MITM-tested apps were configured to accepts certificates regardless of its associated hostname (for example, an app connecting to PayPal would accept a certificate from another domain). Other issues included SSL stripping and “lazy” SSL implementations by developers. The researchers also noted that a number of apps provided insufficient feedback to users, for example, failing to tell the user whether or not it was using SSL to transmit user credentials.